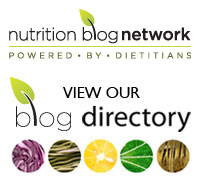 You are here: Home » Is there any difference between almonds and almond butter? Is there any difference between almonds and almond butter? Whole nuts require chewing and while we may think we’re pretty good at the job, apparently we’re not as efficient at the task. As a result, the nuts may not supply as many calories as the nutrition charts state. 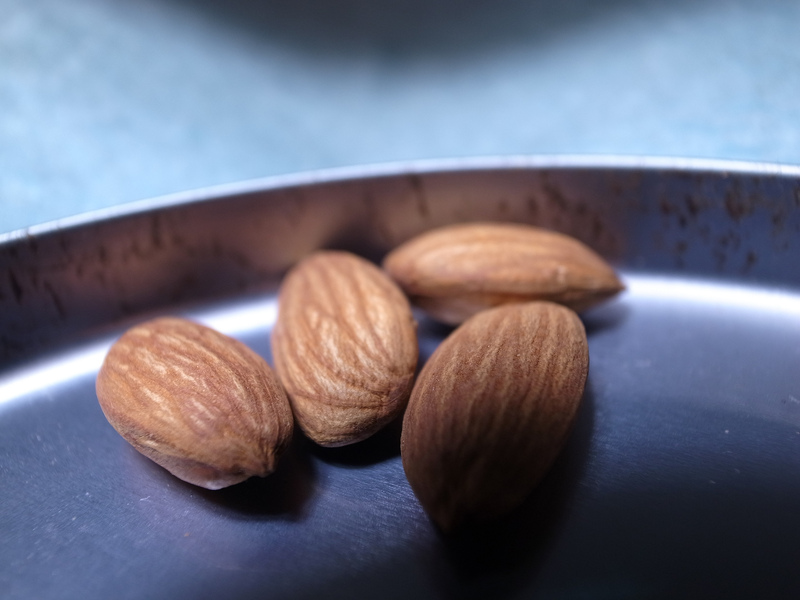 In British research, a small group of healthy subjects chewed natural almonds or roasted almonds in 4 separate mastication (chewing, not eating!) sessions. The scientists then measured outcomes such as the size and structure of the almond particles. They found that a significant amount of fat remained in the particles. Other research on peanuts has yielded similar results. So in practical terms, what does this mean for you? Obviously, it doesn’t mean that you can sit in front of a bowl of nuts and eat with abandon. But it does have implications over the long run for regular nut eaters. Not only do nuts provide a host of health benefits, including heart health perks and a reduced risk of diabetes and certain cancers, but when eaten in controlled portions, they also don’t appear to contribute to girth control woes. In fact, eating them in a strategic manner such as incorporating them as snacks can help to tame appetites at meals. Are you a nut eater or do you avoid them because of their caloric content? Please share in the comment section below.